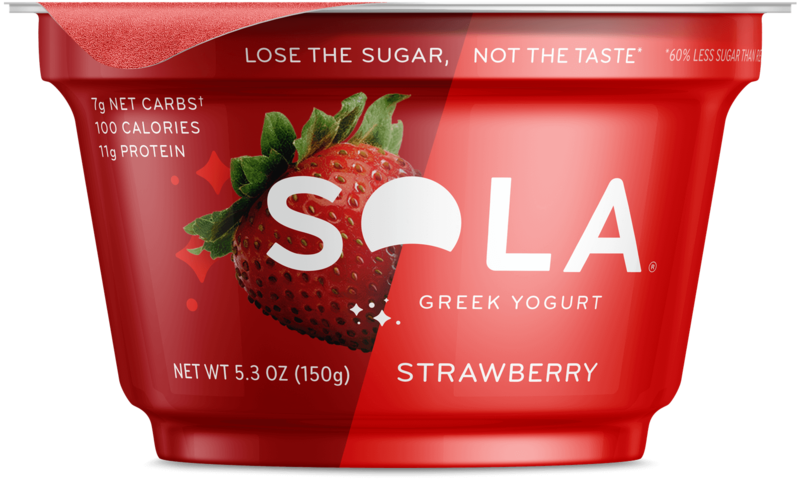 A commonly asked question is: are SOLA products low-carb friendly, and most importantly keto friendly? 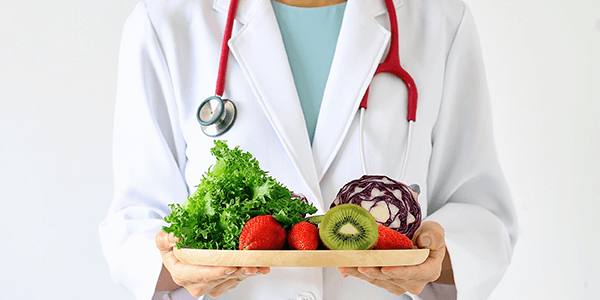 At SOLA we have always prided ourselves on the fact that we are a health-conscious food company. 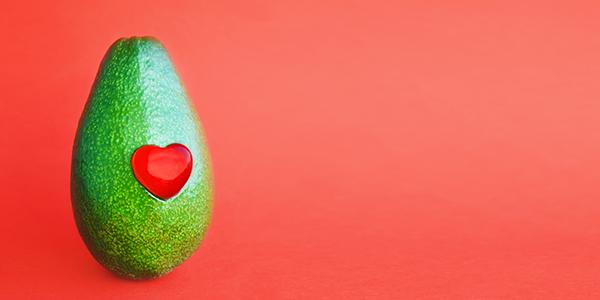 We want to make sure YOU’RE eating products that allow you to be healthy and enjoy food at the same time. With the overabundance of added sugar in most of our meals, we sought to change the way we eat sugar. Our SOLA sweetener was created with diabetics in mind. We wanted to make sure that our sweetener had no glycemic response, but tasted exactly like the table sugar you’re familiar with too. We succeeded! 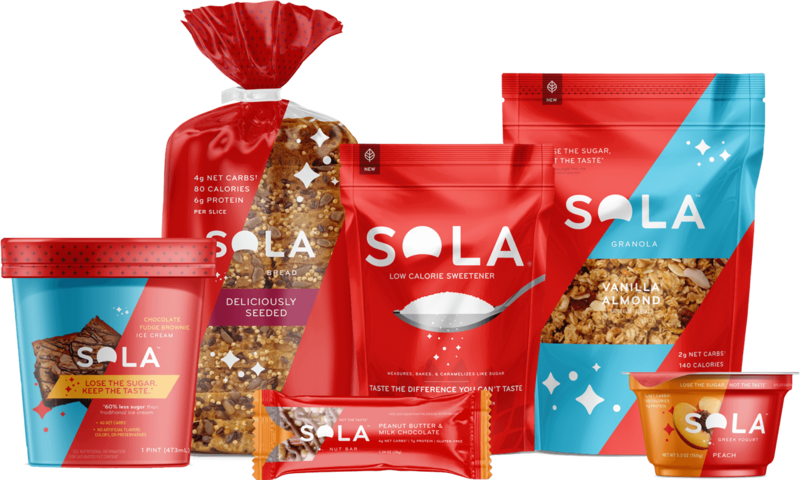 Now we have a whole line of SOLA food that will fit your life at any point. 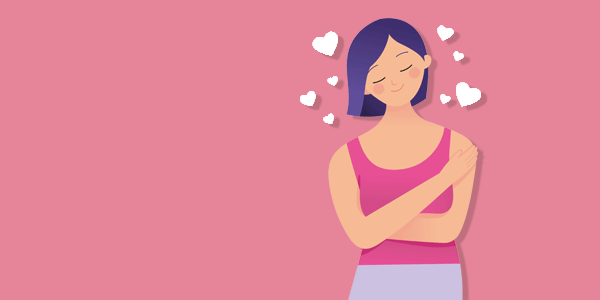 Whether you’re rushing out of the house or enjoying an indulgent sweet treat, these better-for-you products are developed to make sure you feel good and keep feeling good throughout the day. 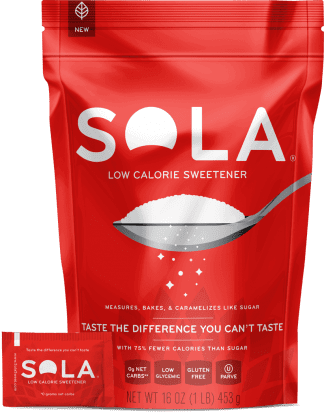 What Sweeteners are in SOLA? 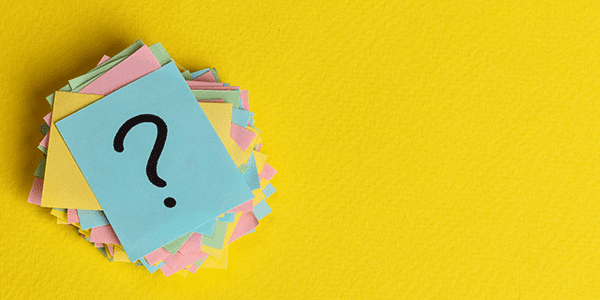 Let’s start with … what sweeteners are in our products? The two primary sweeteners in our product line are Tagatose and Erythritol. 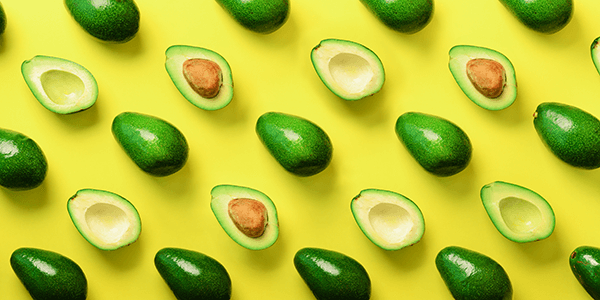 Out of these two, you probably know and recognize erythritol which can be found in fruits such as watermelon, pears, grapes, and mushrooms. With zero glycemic index and low calories, it makes it a perfect partner for tagatose. 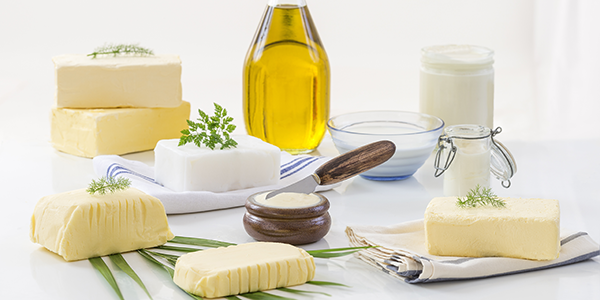 Tagatose is naturally found in fruits and dairy and has a minimal glycemic response. We also use in less than 2% of the following ingredients: stevia, monk fruit. These two sweeteners are also low glycemic and low carb. 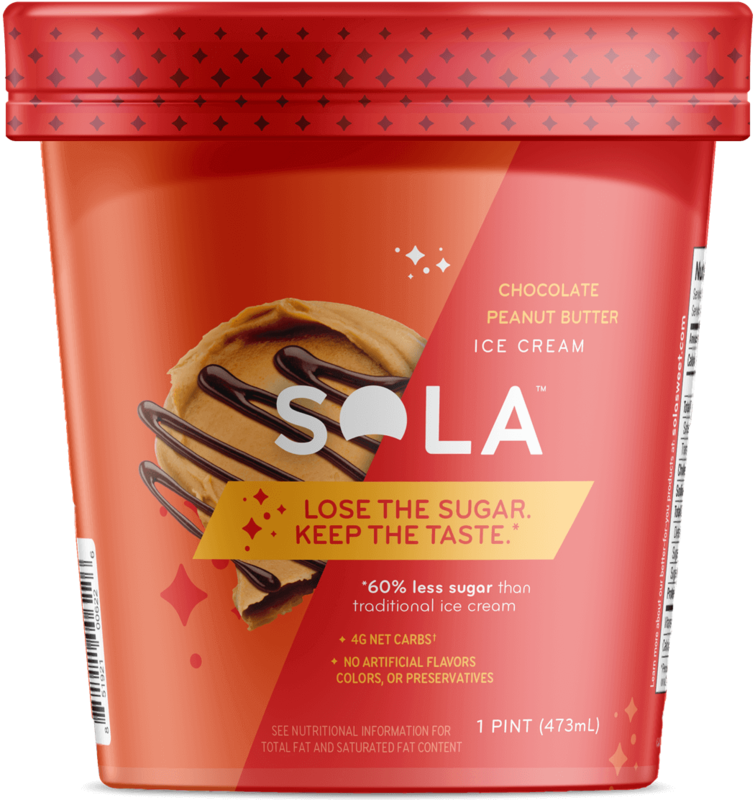 Our SOLA blend is primarily made up of erythritol and tagatose which after thorough research we have conclusive evidence that our SOLA blend causes zero glycemic response and suppresses levels of insulin in the blood. Both Erythritol and Tagatose are sugar-free, and low on the glycemic load. Because of our zero glycemic spikes, we believe it should be subtracted from the total carbohydrates when calculating net carbohydrates. Why do we have sugars in our nutrition facts? Don’t worry! 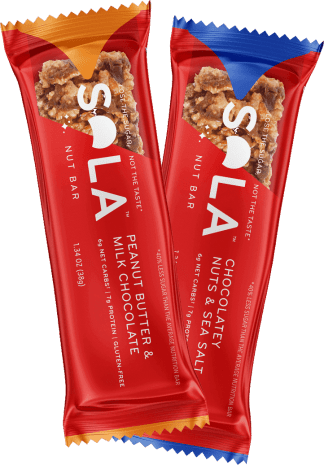 The FDA has labeled tagatose (and allulose which is used in our SOLA nut bars) as a sugar even though it does not impact blood glucose and behaves like a sugar alcohol. You’re probably wondering but wait maltitol!? 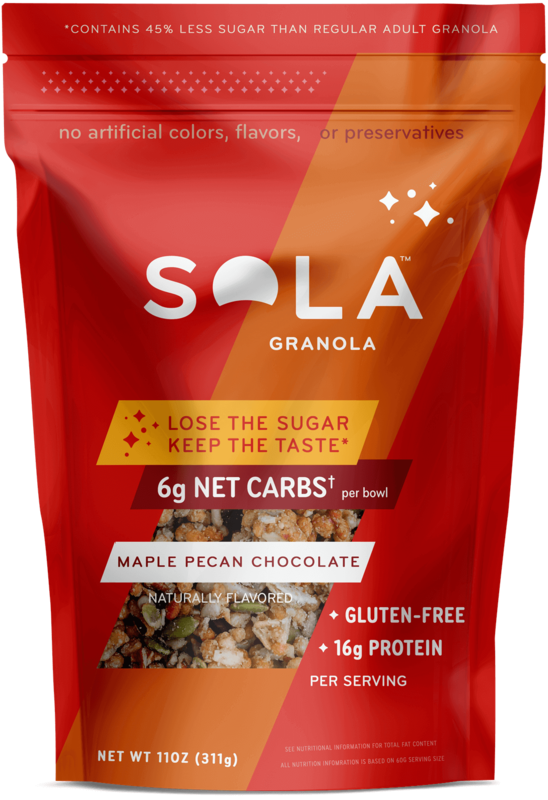 SOLA products have maltitol, they can’t possibly be used in a ketogenic diet. Well, you can! We use minimal maltitol in all of our products from 0.5 to 4g per serving. It’s only used to cause browning in the tagatose, and causes no blood sugar spikes! Tip: Blood sugar spikes are the reason why most low carb diets tell you to stay away from high glycemic sugars. 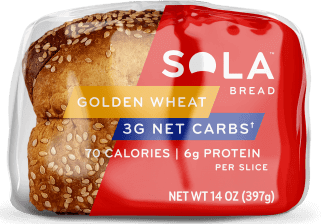 Does SOLA Fit into a Low Carb Diet? Of course. We have our net carb calculations clearly visible on all our packaging because we want you to know what you’re putting in your body. The total sugar alcohols, erythritol + maltitol (remember, minimal amount) can be subtracted from the total carbohydrate count and tagatose (included in the sugars list, along with any other naturally occurring sugars) can also be deducted since it minimally affects blood sugar. Keto Friendly… But as Always Moderation is Key. While we wouldn’t suggest eating a whole box of nut bars, or a pint of ice cream in one sitting in general. You can rest assure that in moderation (just like everything in life) our products work perfectly with your keto meal plan. 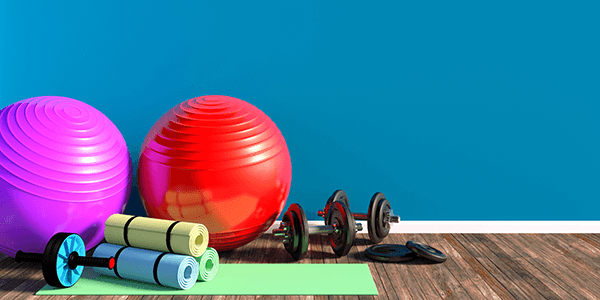 Follow SOLA on Facebook and Twitter for all the things relevant to your healthy lifestyle! Be the first to know about new coupons! Want to find us in more places? ❱❱ Request SOLA at your favorite store.